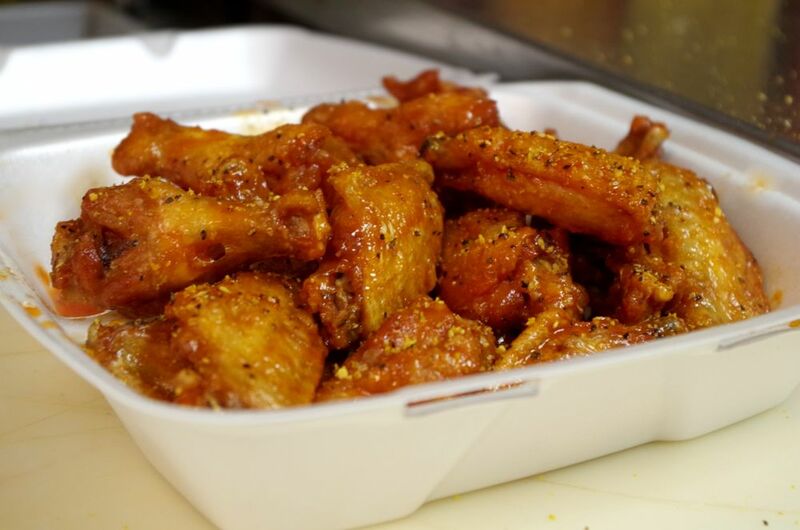 We offer the best Jumbo Hot Wings, Chicken Strips, Burgers, Sandwiches, and more, at the best prices around. I live an hour away from here and had tried Blazers about a year ago.They left quite an impression. I was attending a wedding in Bogart. After I left I said to myself ” Blazers isn’t that far from here ” So I headed that way. The best wings eva. I wish I lived closer. 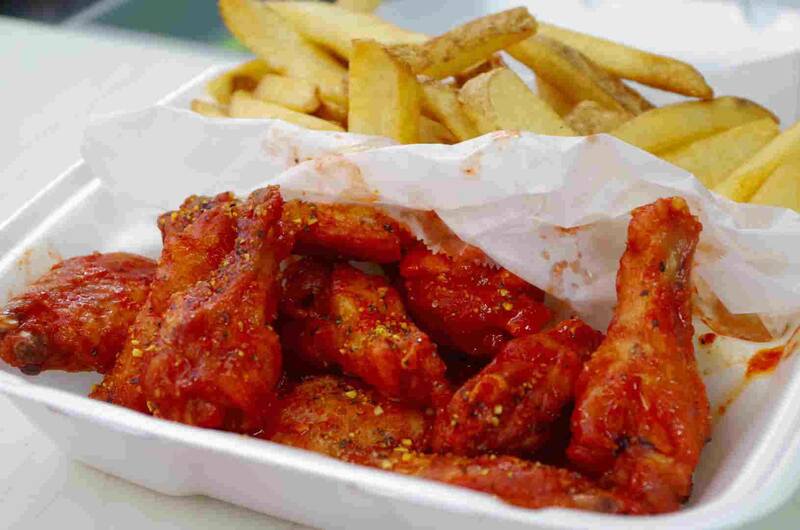 **BLAZER’S HOT WINGS…. ABSOLUTELY, the BEST wings in Athens, Georgia!!!! Do it!! They are sometimes hard to find for an “outsider” like me who doesn’t know where to find all of the important roads, but, when you do find BLAZERS…OMG!!!! The best wings that I have ever had!! Like, EVER!! !